Higher education in the Northeast regions has been taking roots for the development of the region. 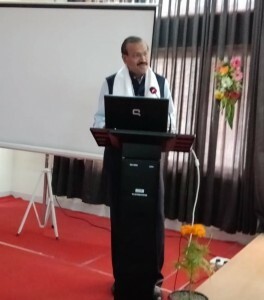 Sharing their suggestions on how to bring about organic growth in the sphere of higher education in Northeast India were key academia, select Assam Government officials and members of AIMS. 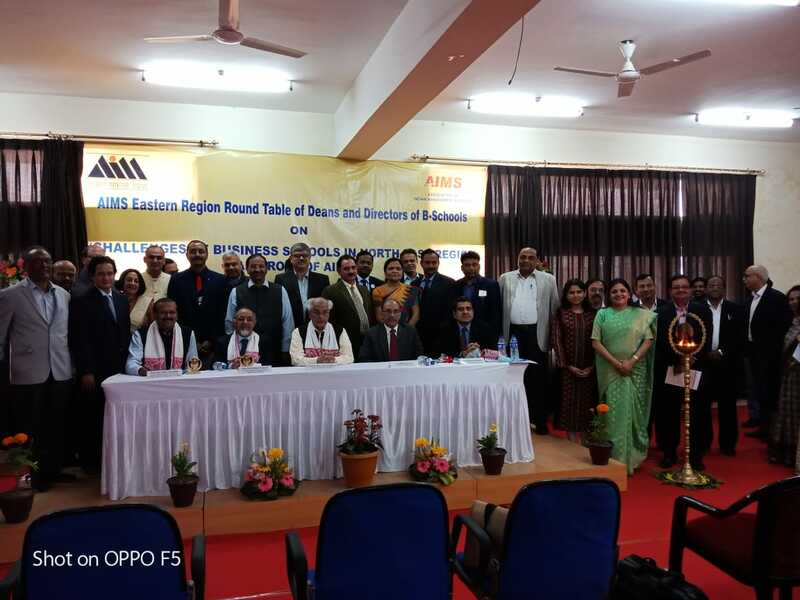 The inaugural function of Eastern Region Roundtable of Deans and Directors of Association of Indian Management Schools was organised by Asian Institute of Management, Govt. of Assam at Guwahati. on 3rd Feb ’19. The key theme of the roundtable was ‘Challenges in B-Schools in Northeast Region and Role of AIMS’. Among the key attendees were, Prof. Dr. Uday Salunkhe, Group Director, Prin. L. N. Welingkar Institute of Management (WeSchool); Prof. Mihir Kanti Chief, Advisor, Higher Education, Govt. of Assam; Prof. Mridul Hazarika, VC, Gauhati University; Prof. Dr. Mukulesh Barua, Director & ONGC Chair Professor were present at the inaugural function. 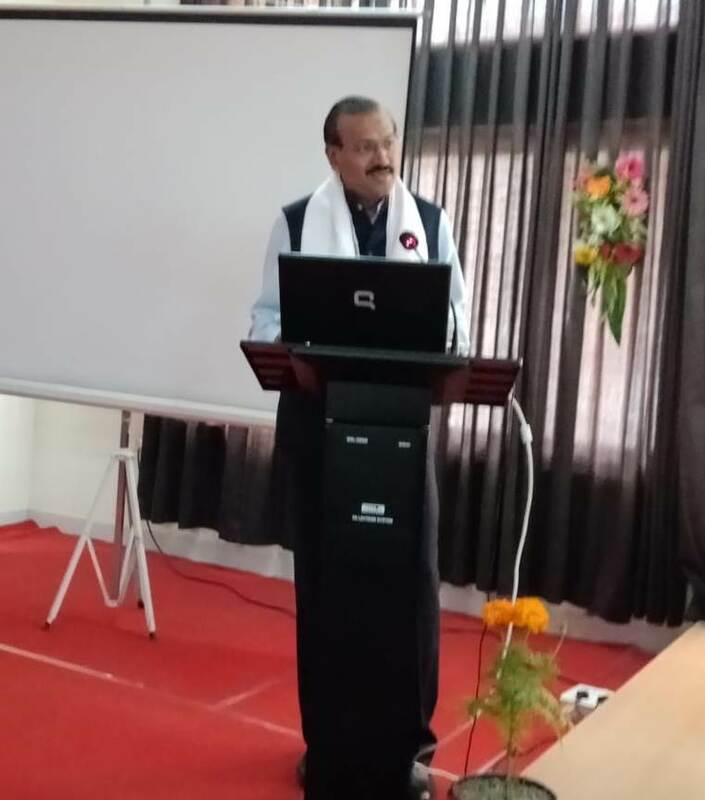 Prof. Dr. Uday Salunkhe, Group Director, WeSchool shared his views on the opportunities and challenges for MBA education in Northeast region.